It’s nice to see the Mailman back in action after he had a minor set back…After 2 trips to the hospital and 6 stents later, the bearded clown was back on the water, slamming fish with his friend Don. All on board were slamming nice Tog in the 4-6 lb. 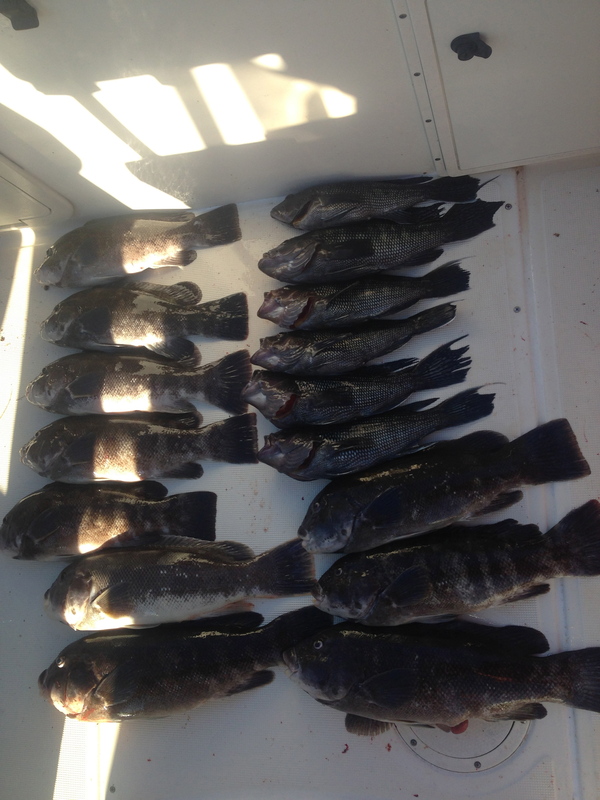 class, and 6 nice keeper Sea Bass. 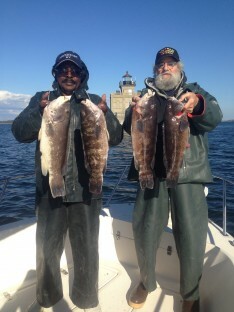 Don and Ron with nice Blackfish !! !